Editor's note: this piece was updated on 11/13/18 to reflect the data presented at the 2018 AHA Scientific Sessions in Chicago. New results from the DECLARE trial show that AstraZeneca’s Farxiga, an SGLT-2 inhibitor, protects against hospitalization for heart failure and heart-related death. The once-daily pill, approved in the US and Europe for people with type 2 diabetes, is currently used to lower blood sugar and also comes with weight loss and blood pressure benefits. Did not significantly increase the rate of amputations, which have been a concern with SGLT-2 inhibitors. This is the first SGLT-2 inhibitor to clearly demonstrate heart failure benefit. 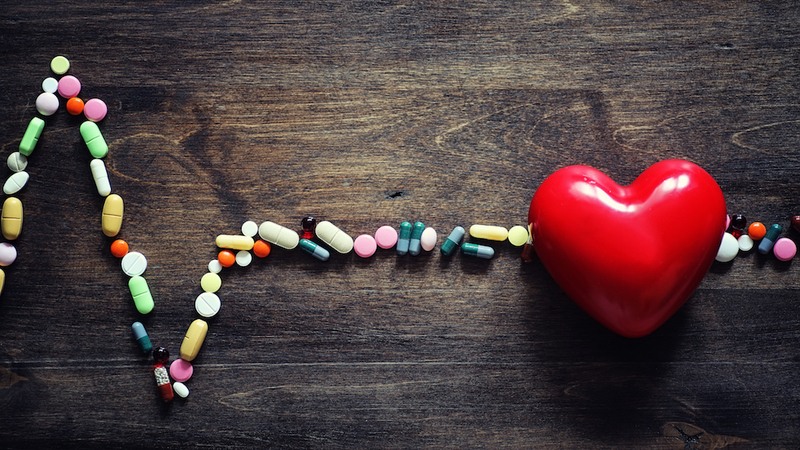 Invokana and Jardiance, two other SGLT-2 inhibitors, have been shown to reduce risk for heart-related death, heart attacks, and stroke in people with established heart disease. While often confused with heart attacks, heart failure is actually a chronic condition where the heart is unable to adequately pump blood. People with diabetes are 2-2.5 times more likely to develop heart failure than people without diabetes – read our deep dive on heart failure here. About six million people in the United States alone have heart failure, so it’s a major concern. The study followed over 17,000 people in the trial for approximately four years, making it the longest and largest heart outcomes trial for a diabetes drug to date by far. Although almost 60% of people in the trial had many different risk factors for heart disease, but not established heart disease. This means that these positive heart failure results apply to both people with and without heart disease, whereas SGLT-2 inhibitors Jardiance and Invokana have demonstrated clear benefit only for people with established heart disease. Jardiance has an indication in the US and Europe for reducing heart-related death, and Invokana has one in Europe. AstraZeneca has submitted this data to the FDA so that Farxiga can be officially “indicated,” or approved, for heart failure benefits. These new SGLT-2 inhibitors are truly not the drugs of old – people with diabetes are used to taking drugs that only reduce glucose, so this is very exciting progress!